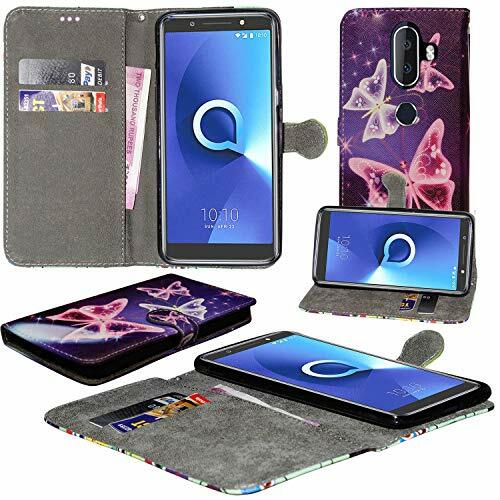 Compatibility: Specially designed for Alcatel 3V, has precise cutouts for speakers, charging ports, audio ports and buttons. 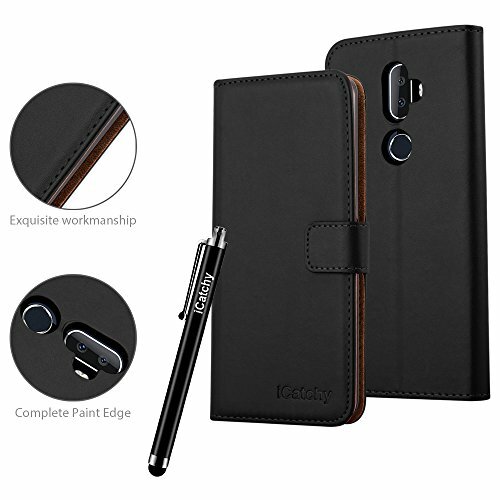 While featuring raised bezel to life screen and camera off flat surface. High Quality: Creative new formulas in TPU material helps extend the life cycle of the case, anti-yellowing and relive-aging remain the original look of the case. 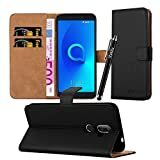 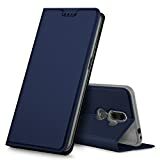 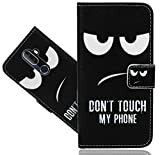 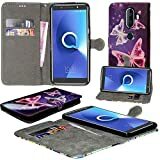 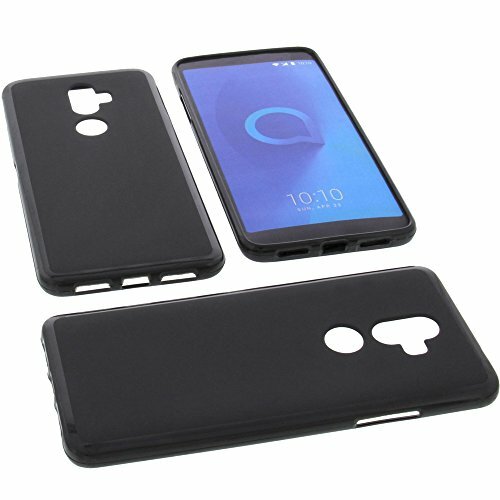 It will not get deformed after taking it off and putting it back on multiple times because it is highly flexible and can against bumps to your Alcatel 3V. FULL PROTECTION: included 60 Days Money Back Guarantee if any problem. 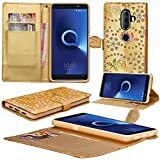 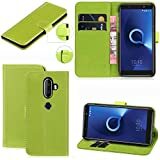 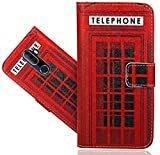 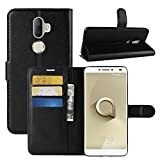 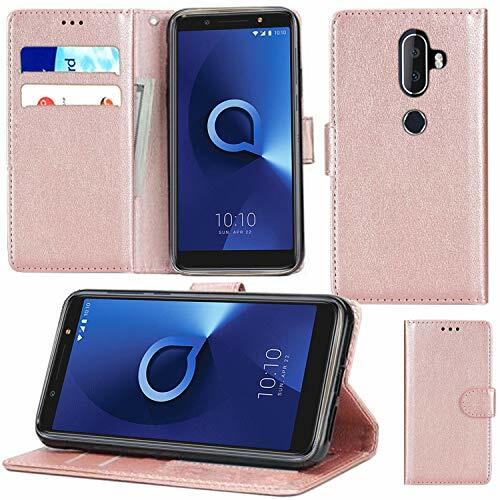 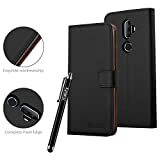 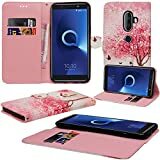 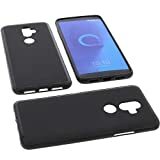 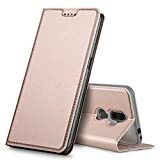 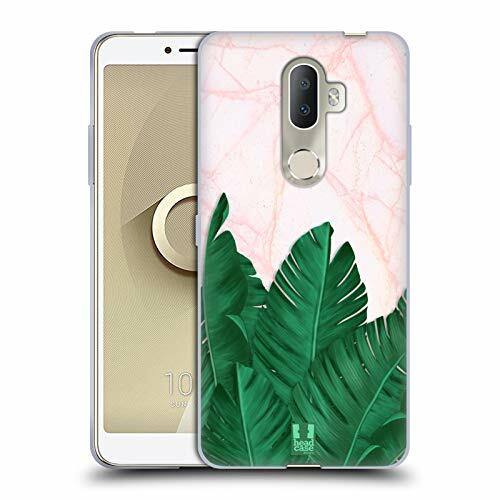 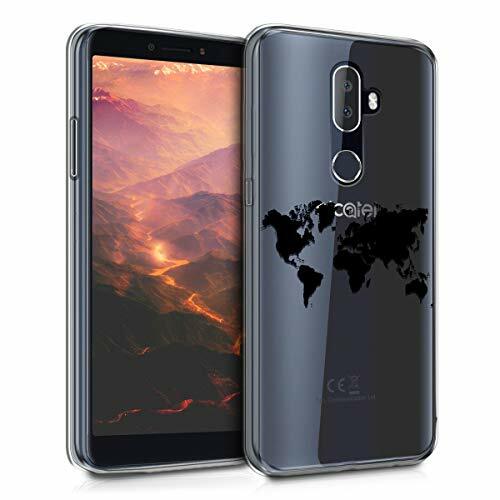 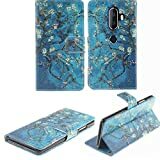 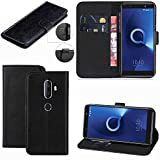 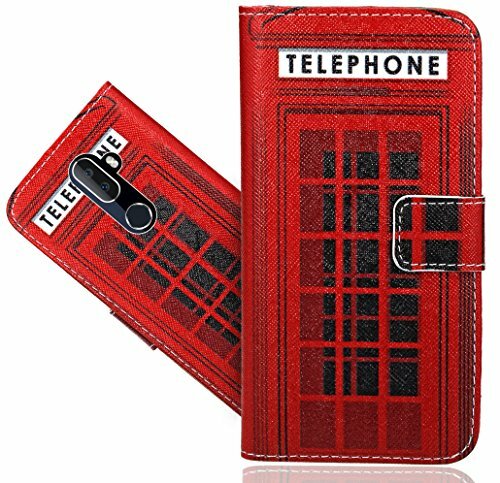 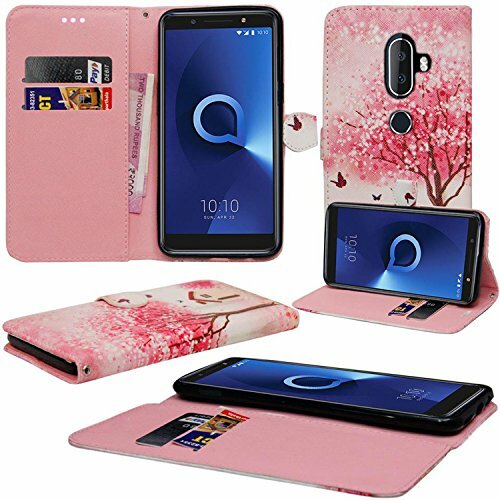 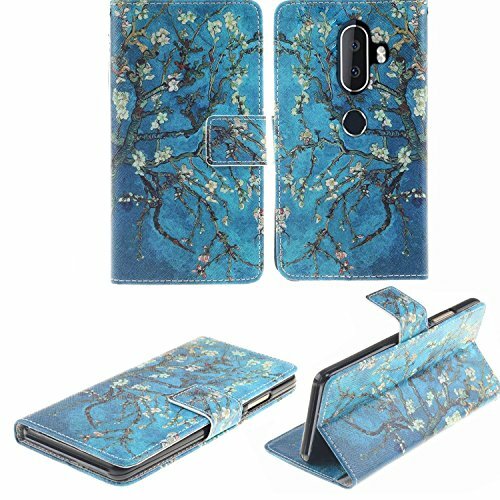 100% High Quality PU Leather Case with Soft TPU Holde in Elegant Colours for ALCATEL 3V. 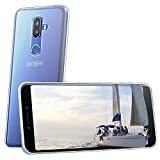 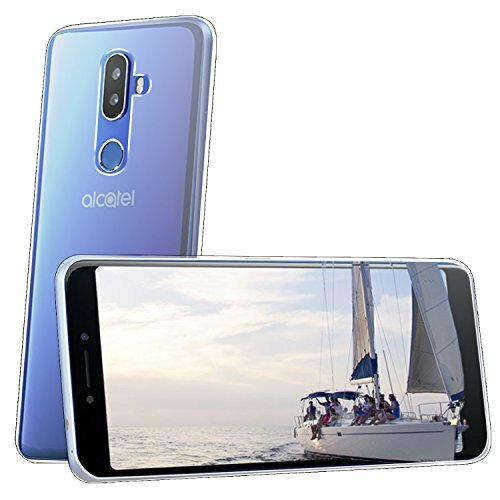 Designed specifically for Alcatel 3V Smartphone.